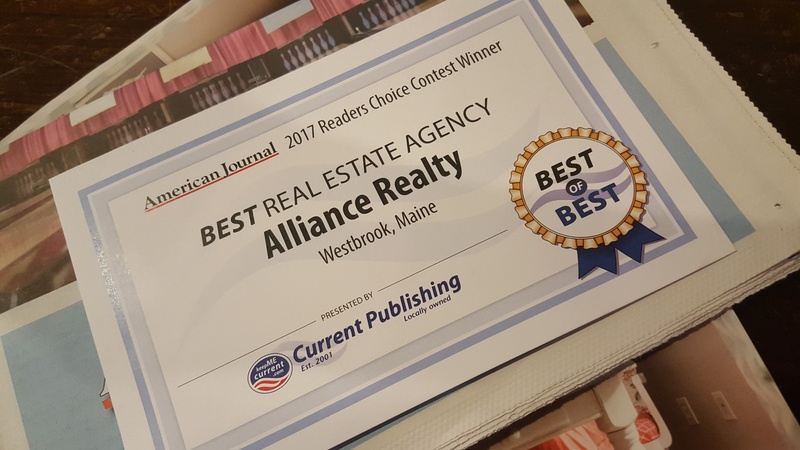 Alliance Realty is honored to be named a winner of the 2017 Reader’s Choice Contest for Best Real Estate Agency! The annual reader poll is conducted by the American Journal and surveys readers in Westbrook, Gorham, Buxton and surrounding towns. Readers get the opportunity to vote for their “Best of the Best” in all business/service categories, including Best Barber Shop, Best Restaurant and Best Brewery, among many others. 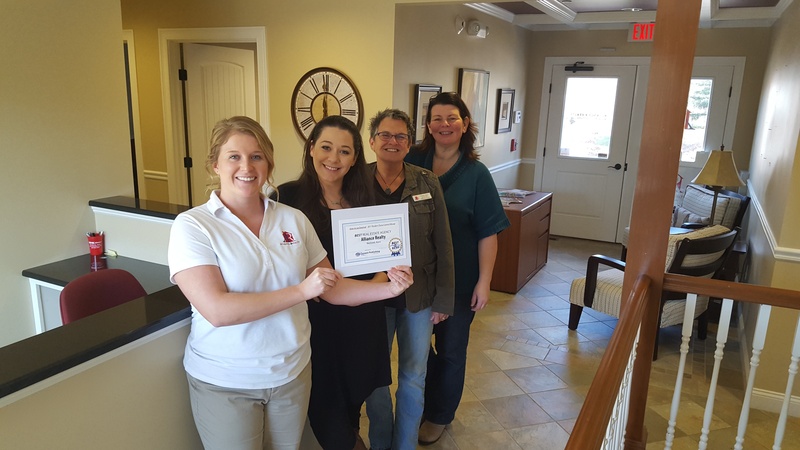 We are so excited to be named Best Real Estate Agency. Thank you to everyone who voted! We continue to strive to serve local buyers and sellers with honest service, integrity and respect.